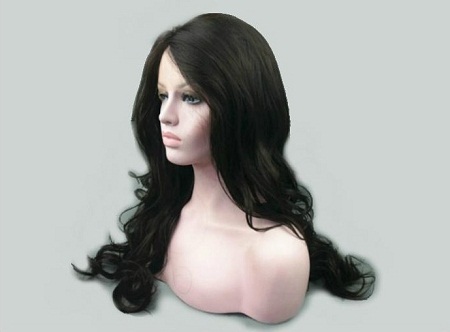 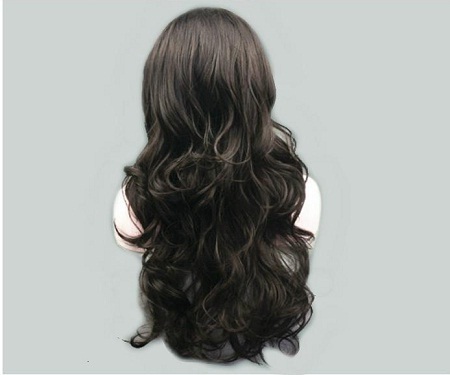 Try out the pocket-friendly and easy to wear Long Wavy Human Hair Wig at Hair Turners. 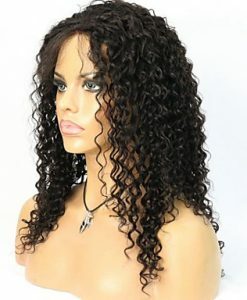 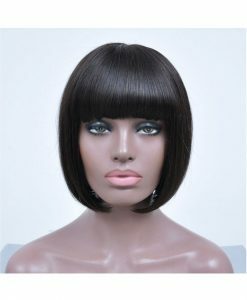 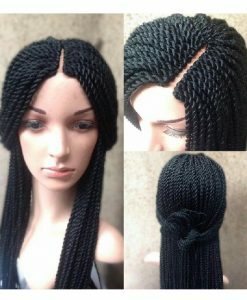 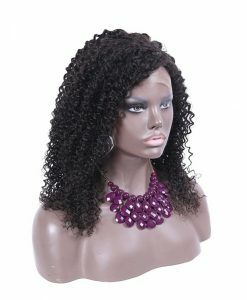 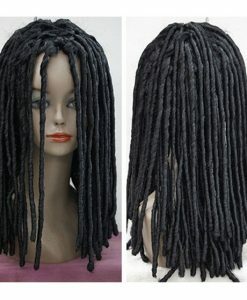 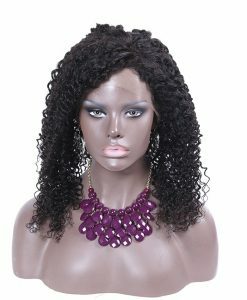 The hand-woven, washable and recolorable wig is made out or 100% Indian Remy. If you are looking for a long and wavy wig then we reckon the solution is in our hands. 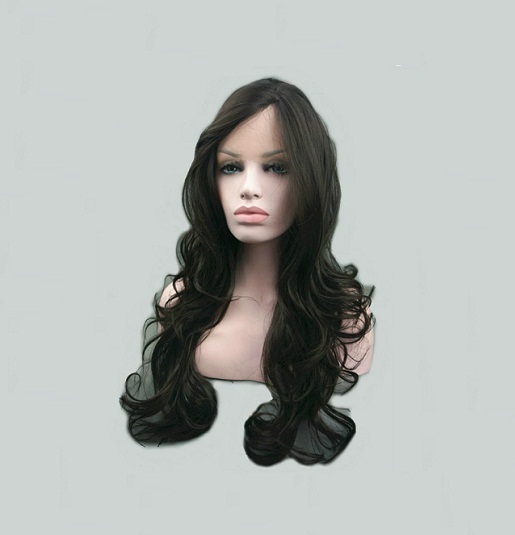 Try out the pocket-friendly and easy to wear long wavy human hair wig at Hair Turners. 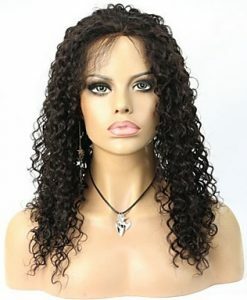 The hand-woven, washable and recolorable wig is made out or 100% Indian Remy. 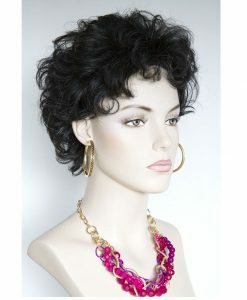 Be it a prom party or any wedding invitation; team up with a floor kissing gown and some eye-catching pieces of jewelry to complete your look. 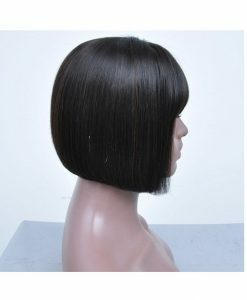 Check out the additional features before shopping online.